Philippines as a travel destination has never been more appealing now that Airasia has flight routes there. Manila, Boracay and now Bohol. Airasia has certainly opened up plenty of traveling opportunities and as part of its Bohol media familiarization trip, invited a group of media members and bloggers to join them. Sugoi desu ne! But due to prior commitments, I was unable to go personally and instead suggested fellow cipet blogger, Elie Lam for the media fam trip in my place. And after 4 days of frolicking on the sandy beaches of Bohol, here's the first of Elie's Philipines adventure posts. Konnichiwa! The name of the person documenting these is Elie and I write at Shneep’s Corner but here I am guest blogging on Sugoidays (It’s the first time I’ve ever been told to guest blog wooooo!) to let you guys in on how cool Bohol, Philippines could be. So yeah, stick around and I hope you’ll enjoy my write ups as we go along. “Behold Bohol” is the tagline to remember when someone approaches you to speak about the amazing lands of Bohol in Philippines. Set with a little capital called Tagbilaran, Bohol is the first income class island in Philippines located in the Central Visayas region. With 75 minor islands surrounding Bohol, getting there is a piece of cake especially with AirAsia Zest. Flying out of Malaysia with 2 flights daily, you can take your pick of a morning flight or an evening flight and arrive Manila just about 3 and a half hours later. If you’re wondering what you could possibly do in the flight, I suggest that you eat. 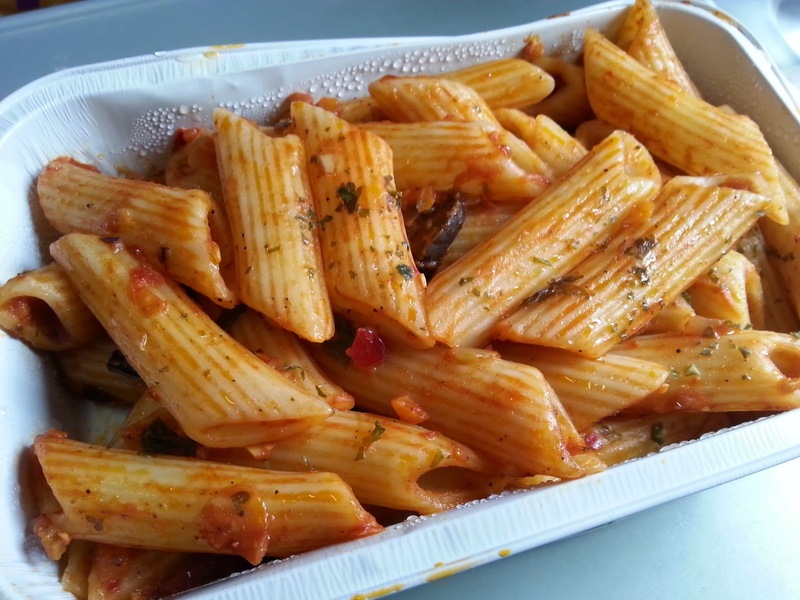 My meal from Kuala Lumpur to Manila was Maan’s Pasta Arrabiata that was served piping hot from its aluminum storage and while it did lack a little on taste, it’s really filling to your tummy because the portion is huge. 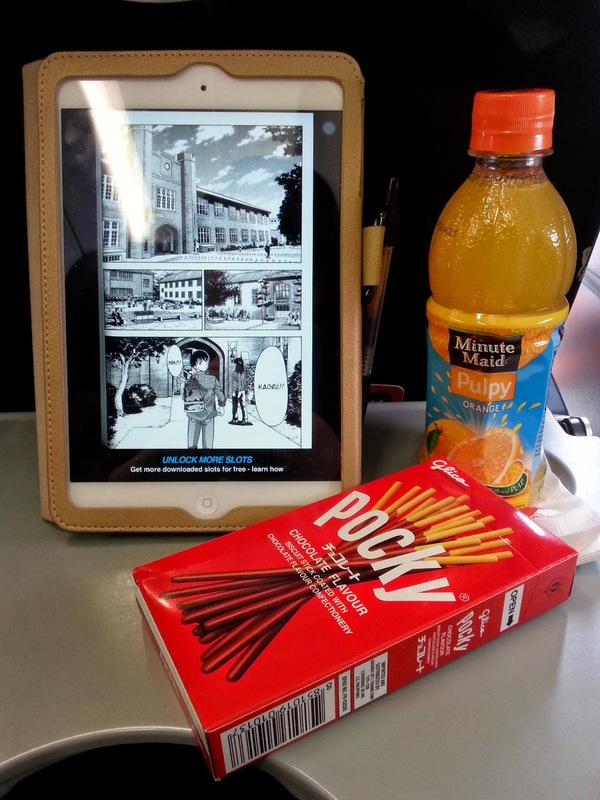 It also helps to have some inflight entertainment such as manga or a book while snacking on Pocky and juice that AirAsia Zest flight sells! 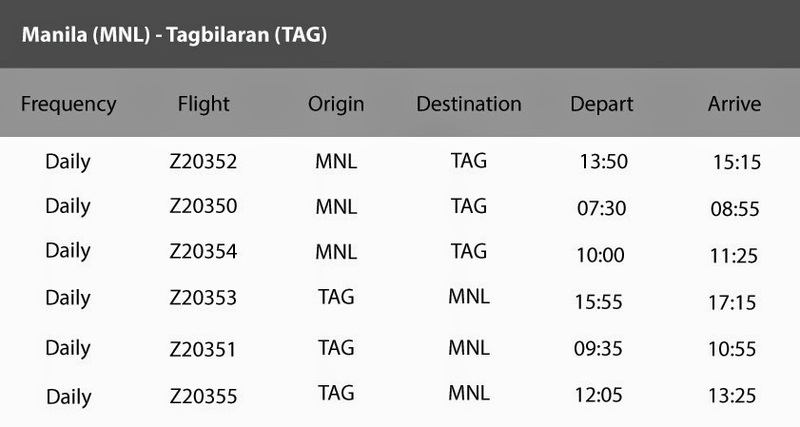 From then on as you touch down to Manila, you will have to put up a night at a hotel nearby as flights between Manila and Tagbilaran only operates from 07:30 AM to 5.15 PM. Don’t fret however as there are plenty of hotels in Manila itself and if you’re up for an adventure, you can even hang about in Manila before you leave for the sandy beaches of Bohol. 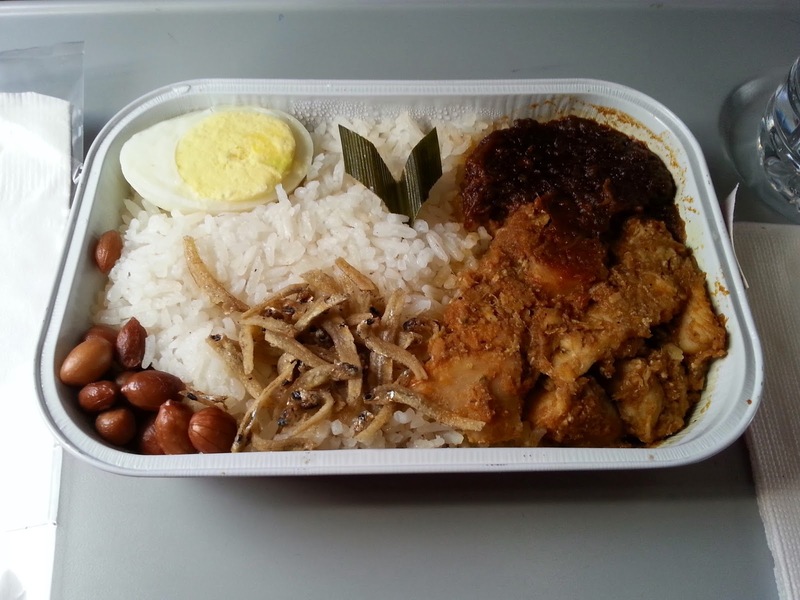 For anyone who has ever raved about Pak Nasser’s Nasi Lemak that you can get only from the AirAsia Café, you people are all geniuses! 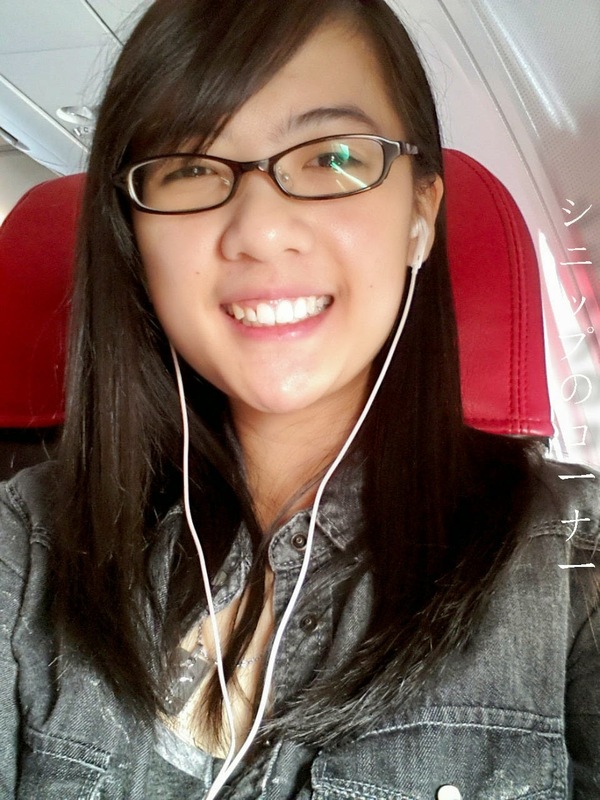 It’s delicious and everyone should just try this once if not make it your meal on AirAsia forever! My only complaint is that the egg can taste a little rubbery but it is otherwise really good. If you’re looking for your next holiday destination, remember that AirAsia Zest flies TWICE daily from Kuala Lumpur to Manila and THREE TIMES daily from Manila to Tagbilaran! For those looking for a roomier seat, remember to also get yourself an AirAsia Hot Seat, available via online booking or at sales counters. Until the next blog post, get booking!